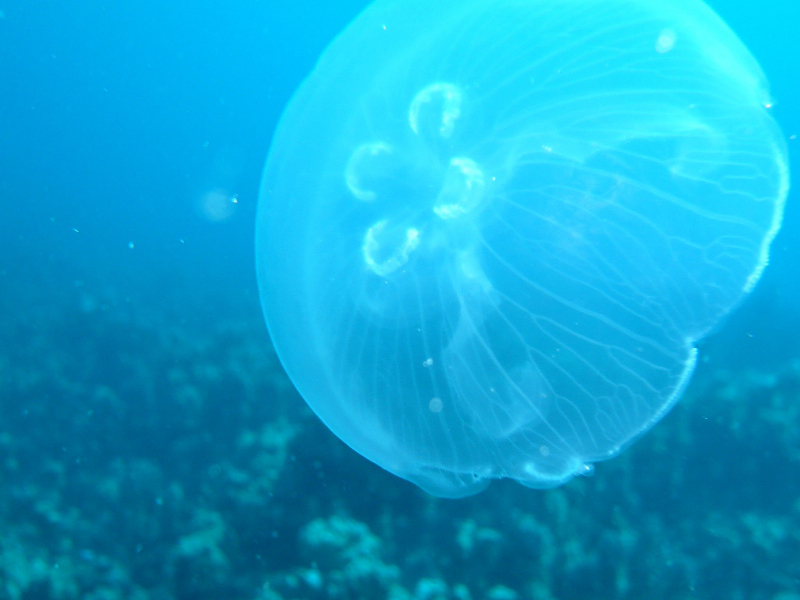 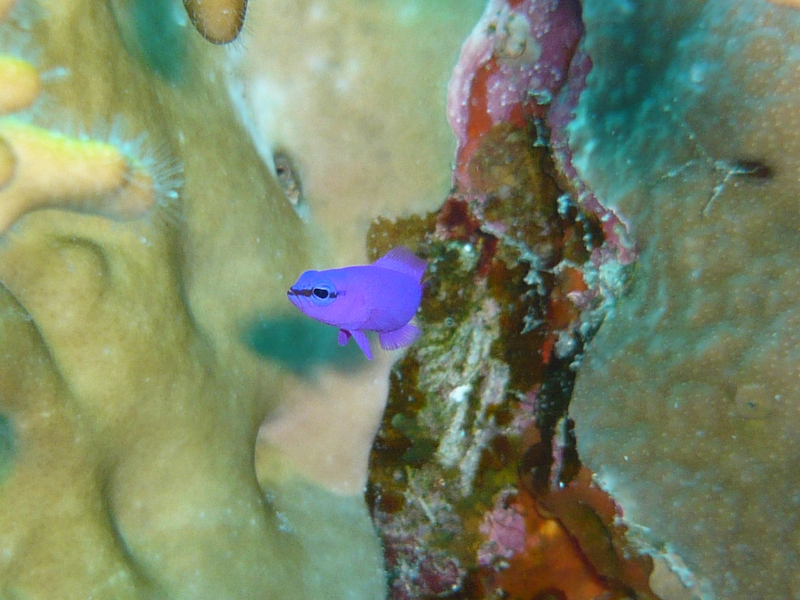 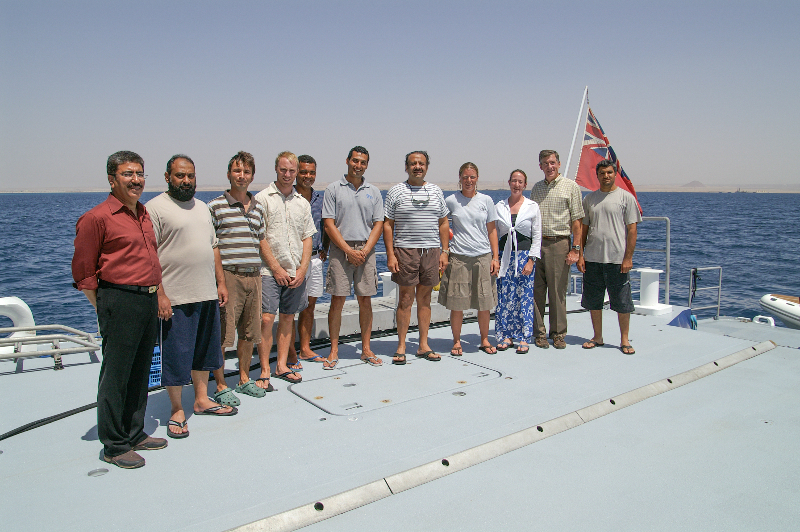 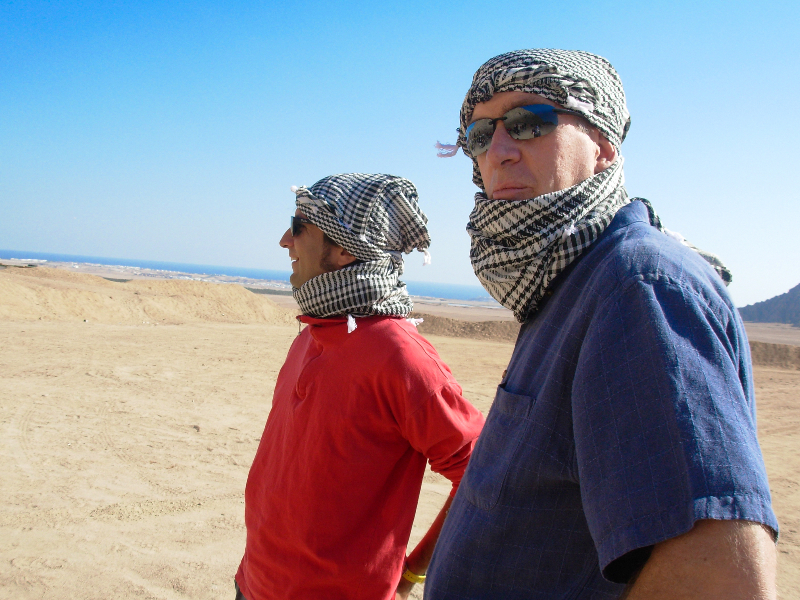 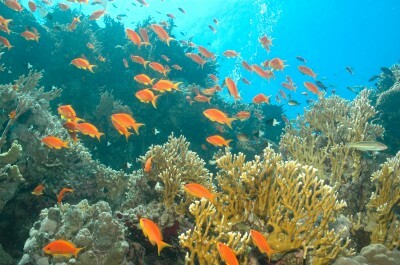 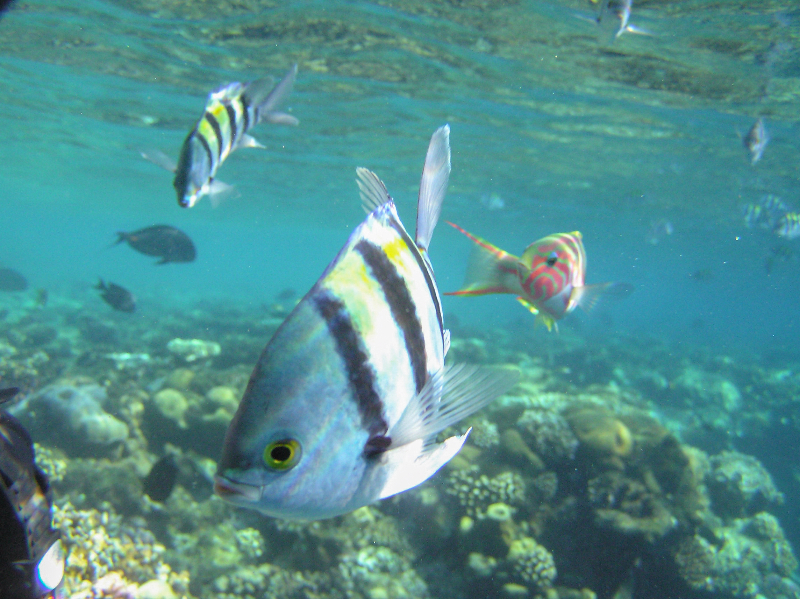 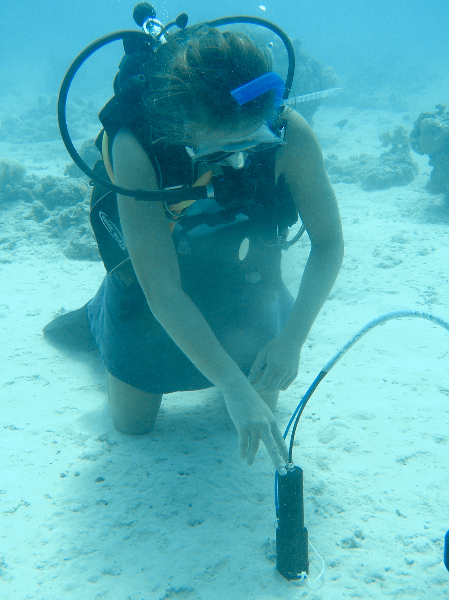 The Living Oceans Foundation conducts coral reef research missions at Ras Qisbah, an inlet in the northern corner of the Red Sea near the Straits of Tiran. 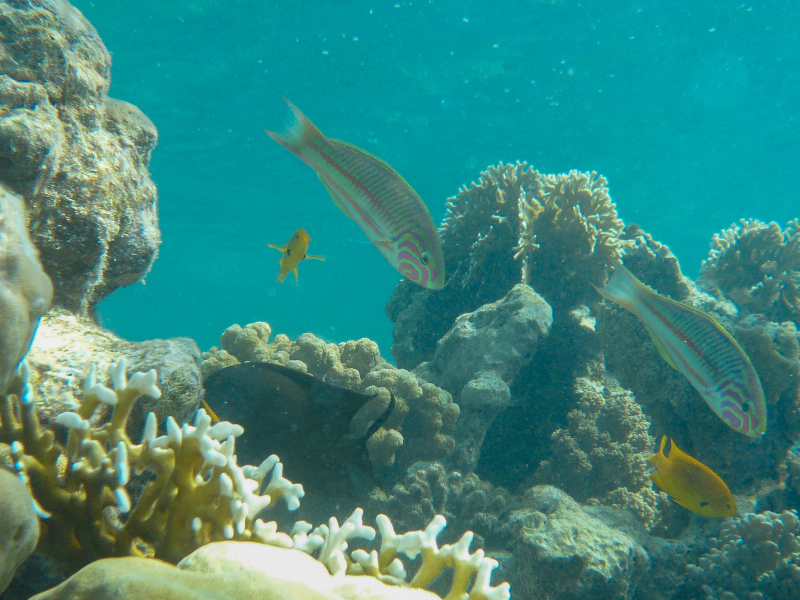 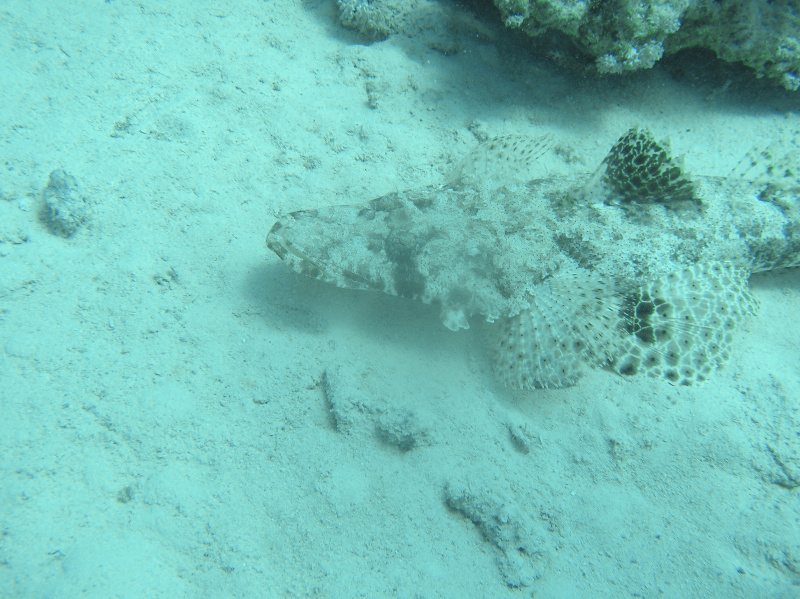 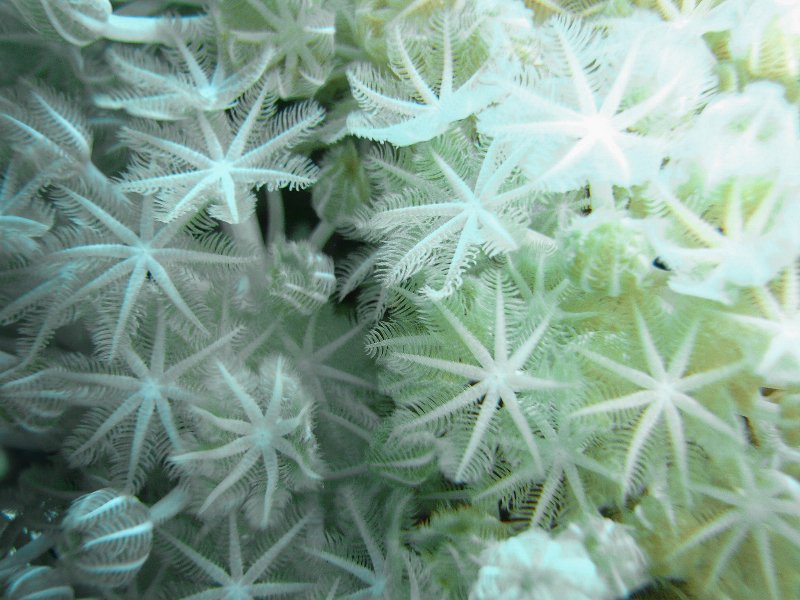 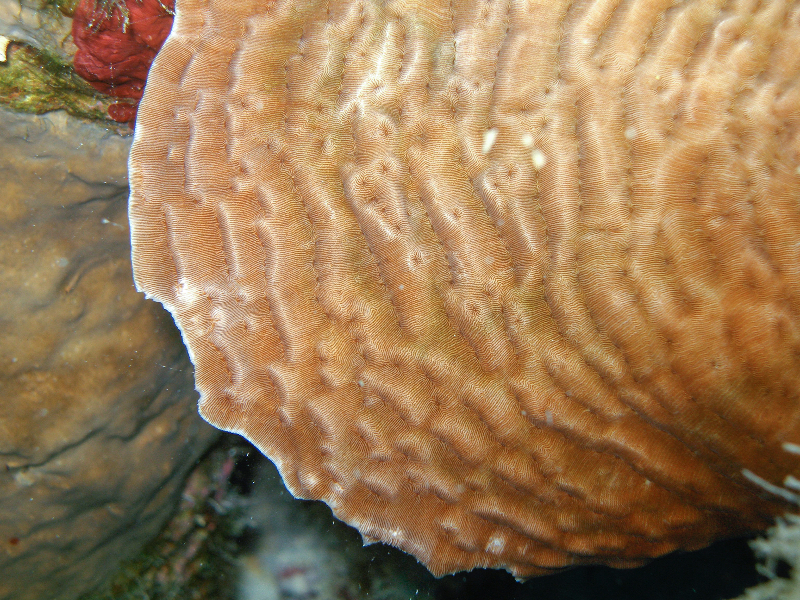 The goals of this work are to map and characterize coral reefs east of Ras Qisbah, focusing on marine habitats around the islands of Al Farshah, Umm Qusur and Buran. 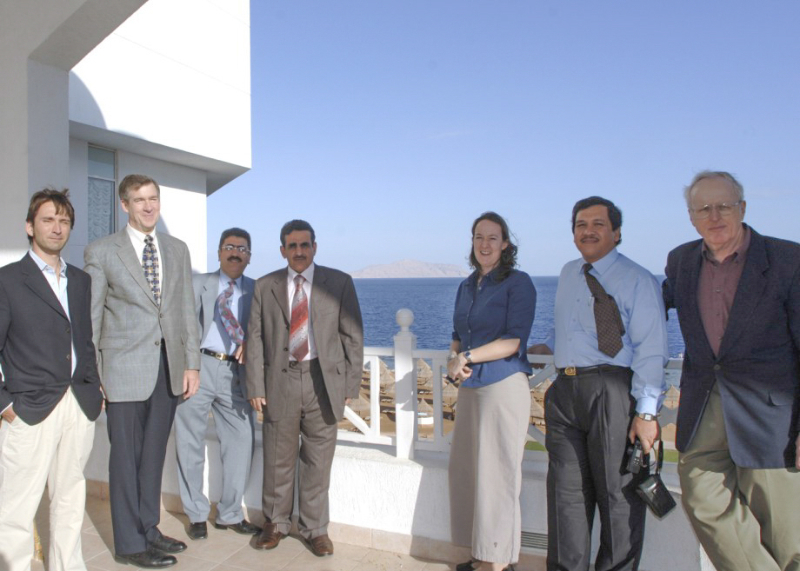 This project is one component of the large scale marine habitat assessment being completed along the Saudi Arabian Red Sea coastline.